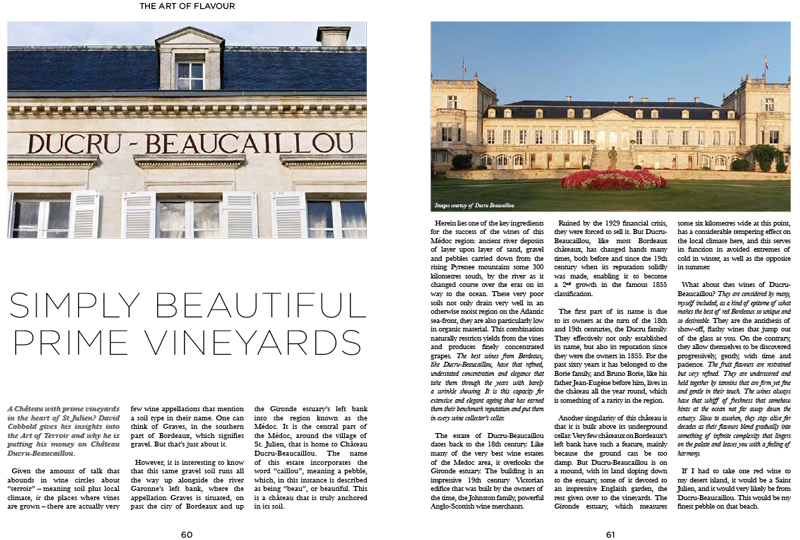 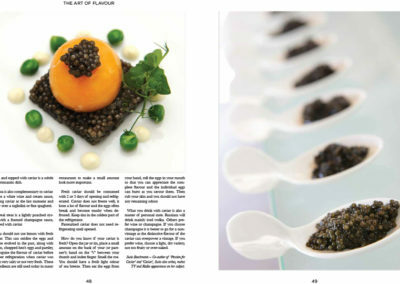 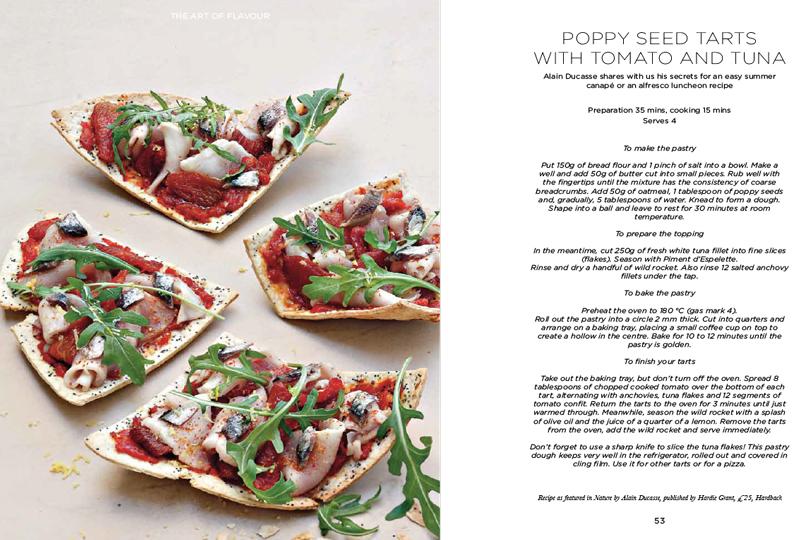 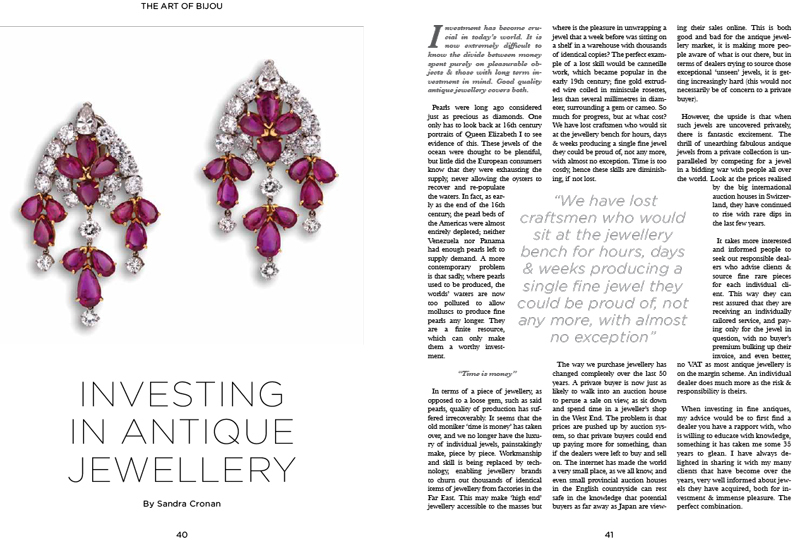 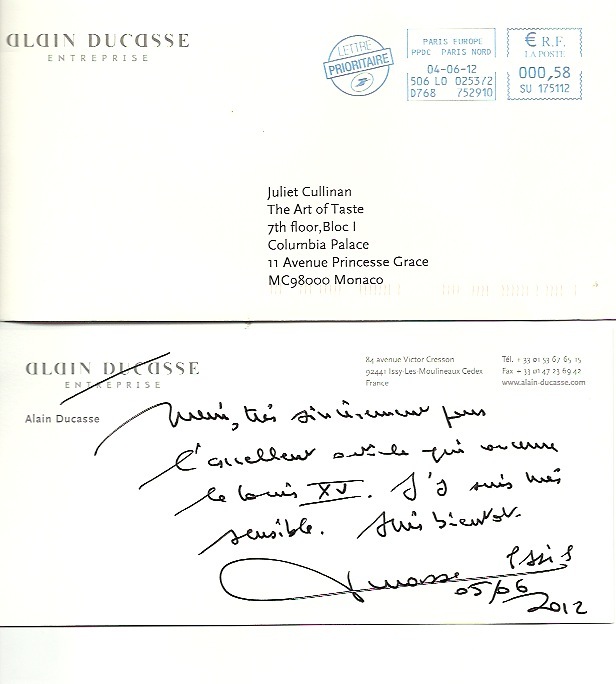 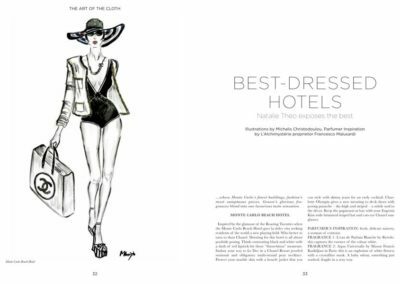 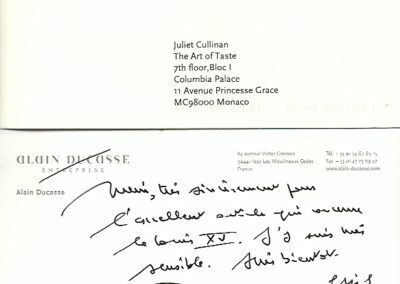 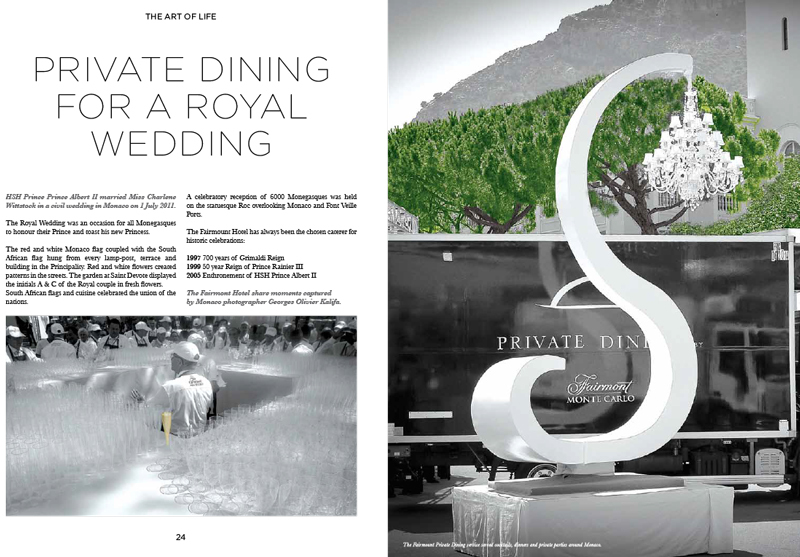 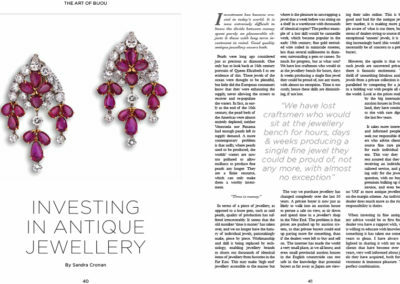 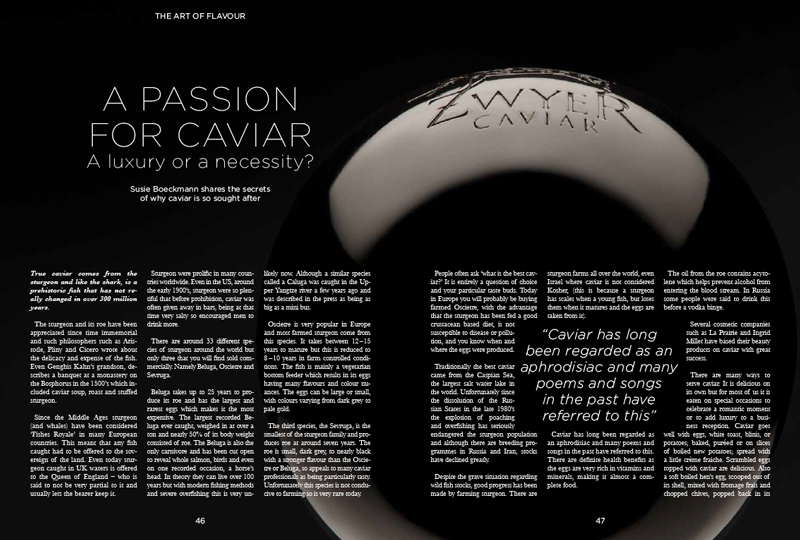  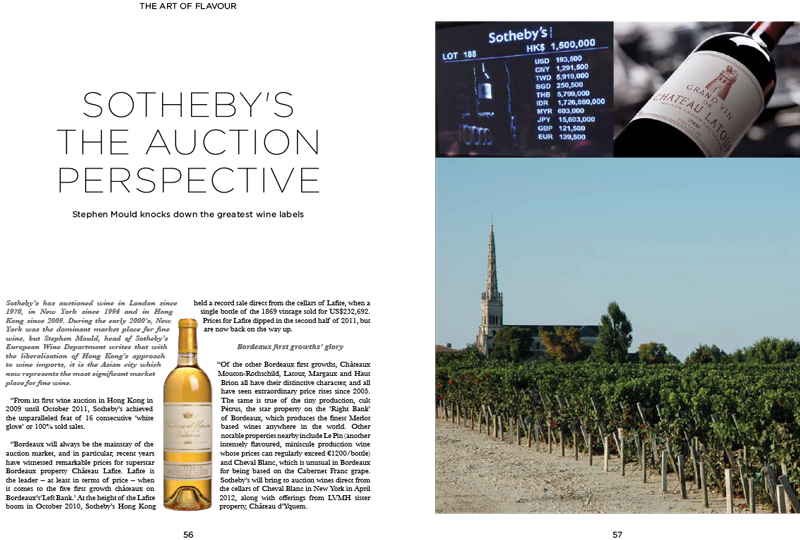 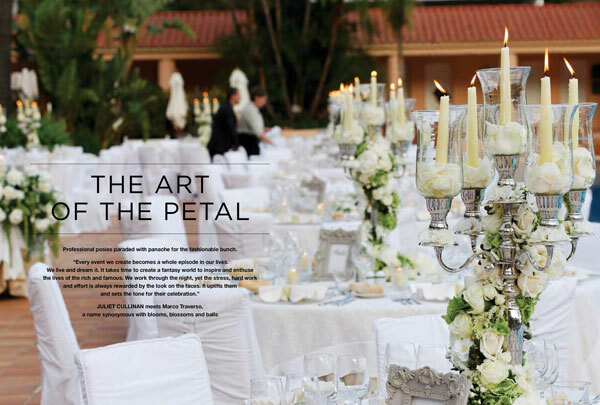 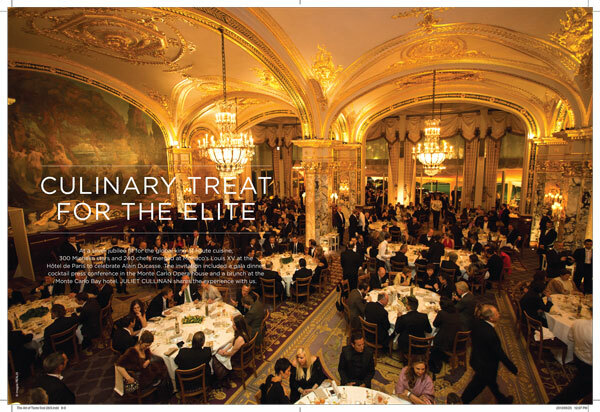 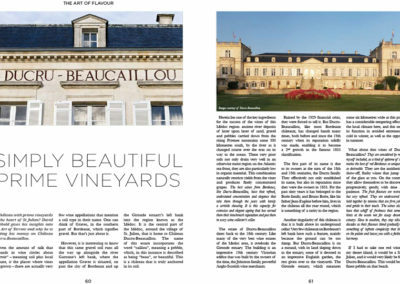 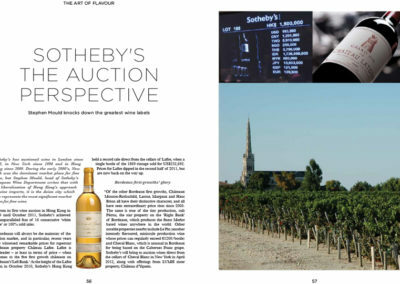 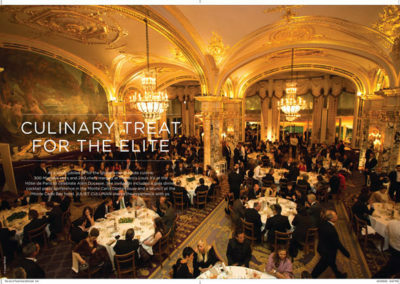 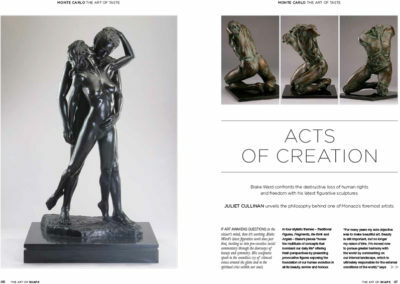 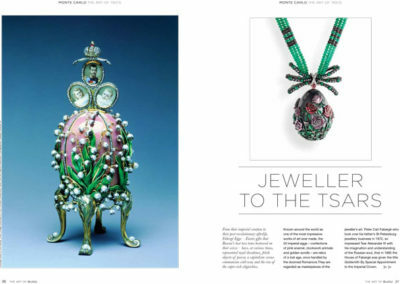 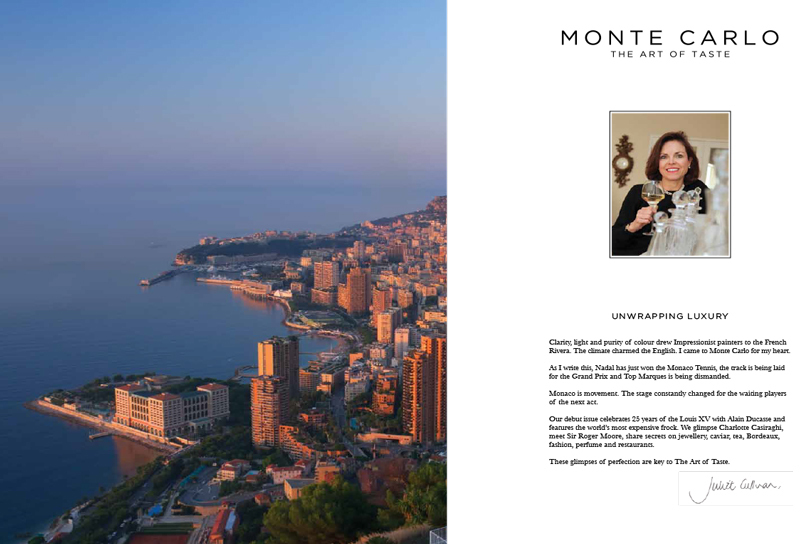 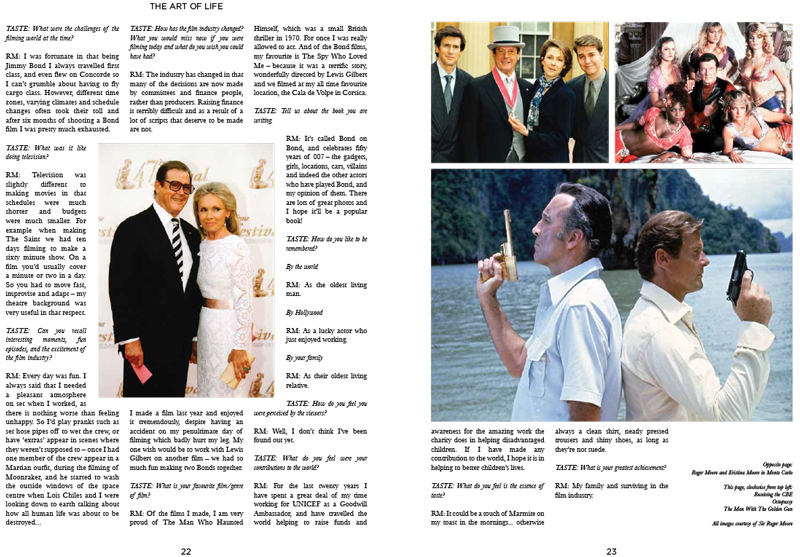 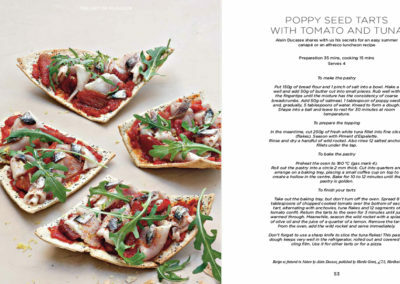 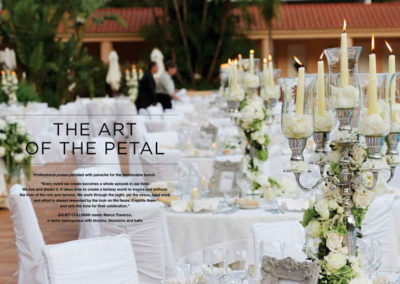 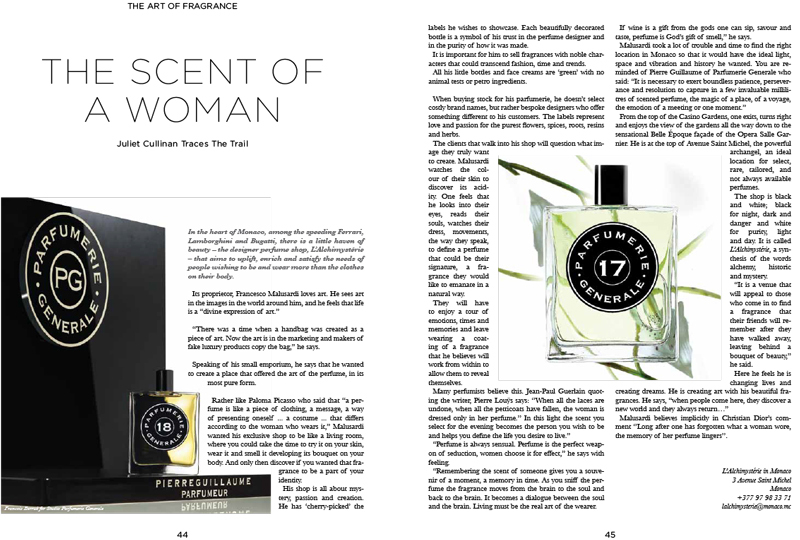 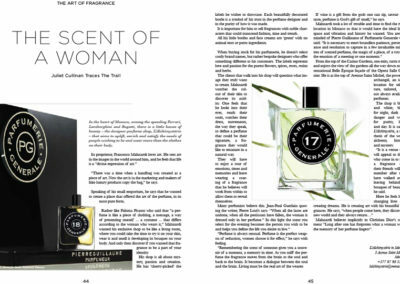 MONTE CARLO, The Art of Taste Magazine was the brainchild of Juliet Cullinan that was launched in her quest to showcase the finest in luxury, delivered directly to the wealthiest families worldwide. 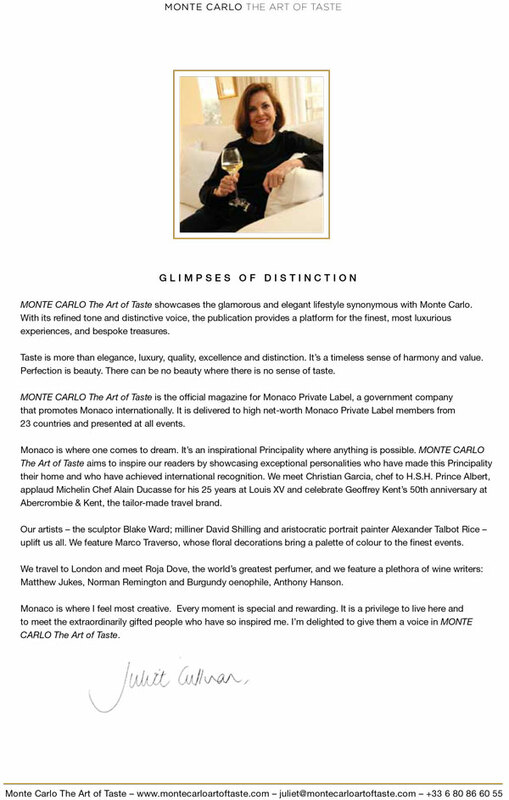 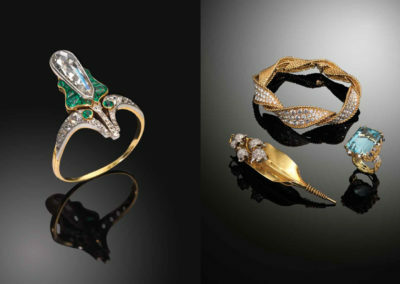 Monte Carlo is the ultimate destination of those who aspire to enjoying the finest and have the means of achieving it. 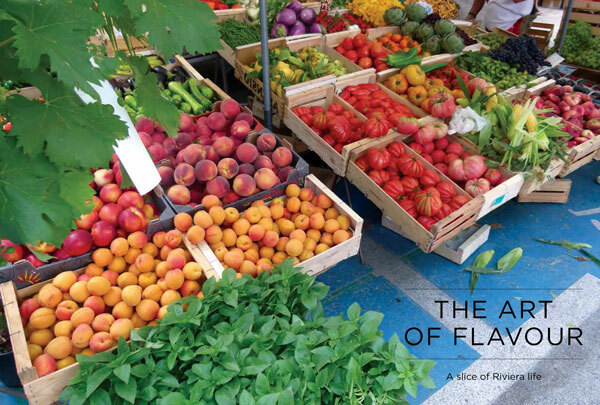 These glimpses of perfection are key to The Art of Taste. 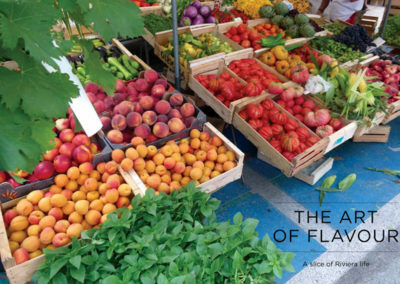 Clarity, light and purity of colour drew Impressionist painters to the French Rivera. The English were drawn by the warm Mediterranean sun taking their daily walks along Le Promenade des Anglais. 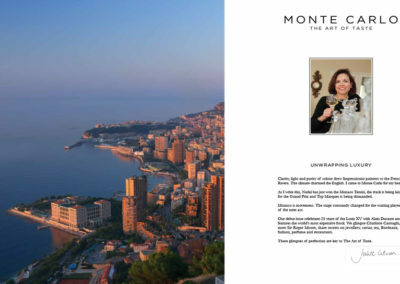 I cane to Monte Carlo for my heart. 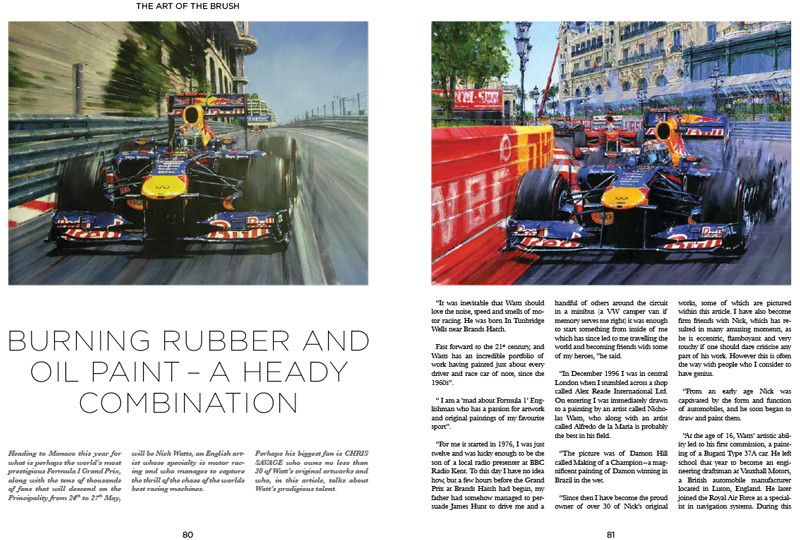 As I wrote this, Rafael Nadal had just won his eighth consecutive Monaco Rolex Masters Tennis Tournament, the roads were being resurfaced for the Grand Prix, Top Marques was dismantled, extensively photographed cars roared away, large boats and the10m spacecraft for 2014 orbital flights was being lifted by large cranes from their displays outside the Grimaldi Forum. 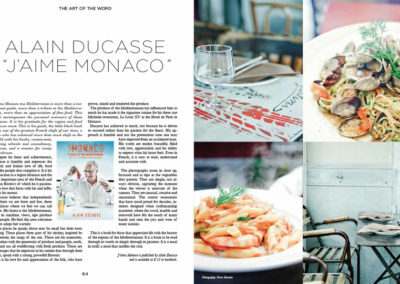 Monaco is movement. 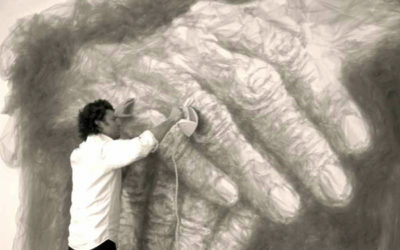 The sets are constantly changed by a slick parade of skilled workmen preparing the stage for the waiting players of the next act. 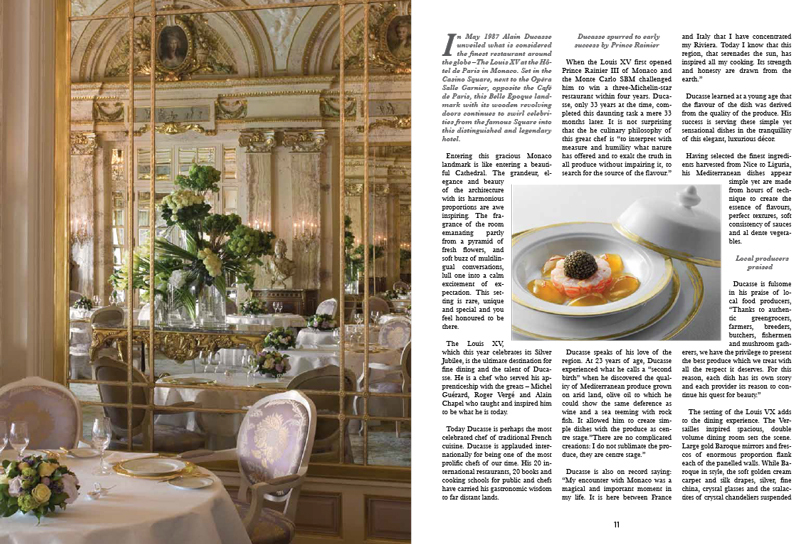 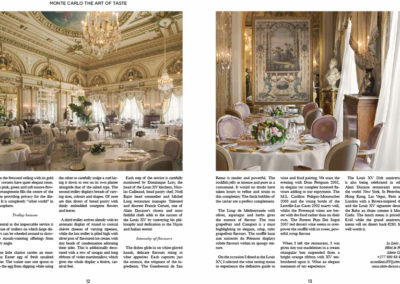 Our debut issue celebrated the 25th anniversary of the 3 Michelin Star Louis XV at the Hotel de Paris with acclaimed chef Alain Ducasse. 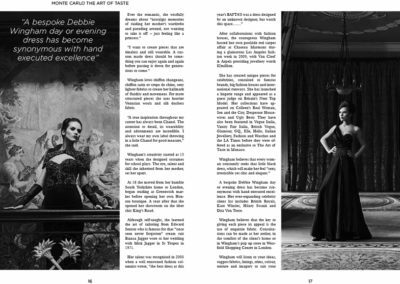 We share the face behind the world’s most expensive frock designed by Debbie Wingham. 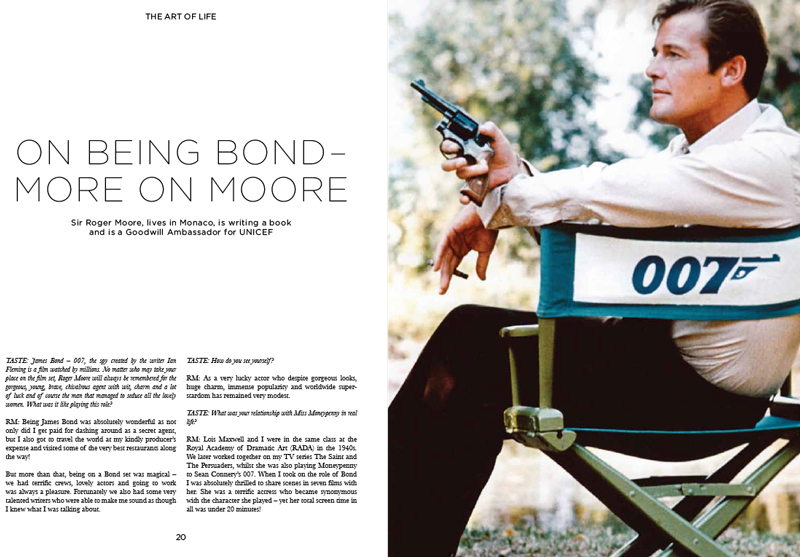 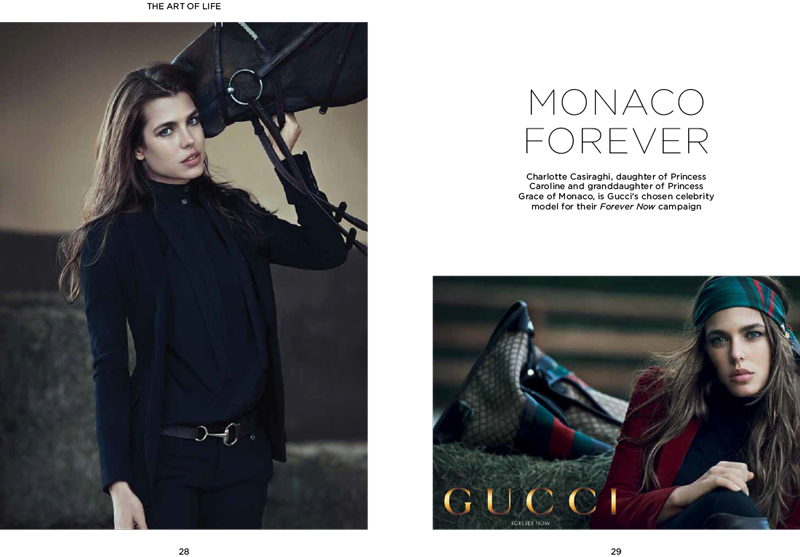 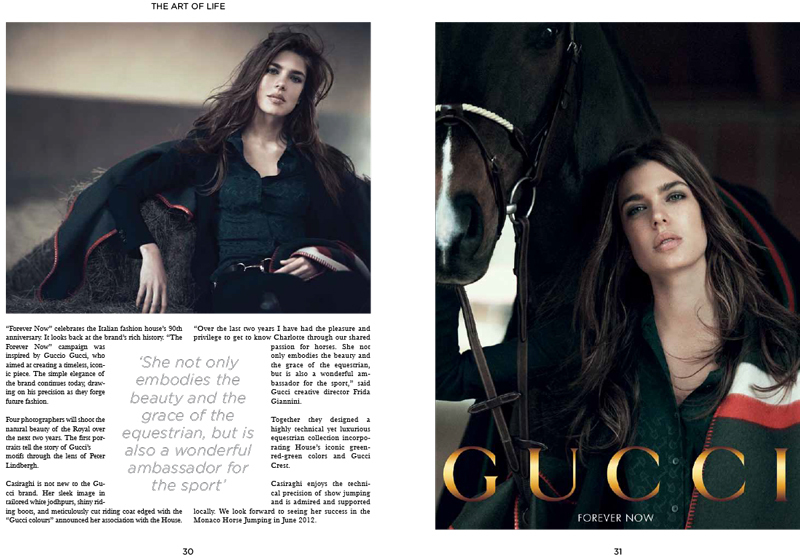 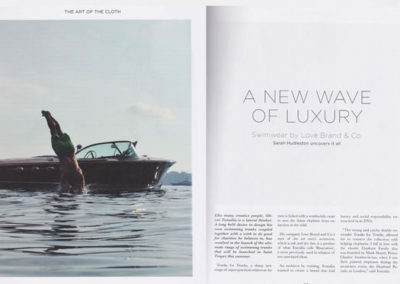 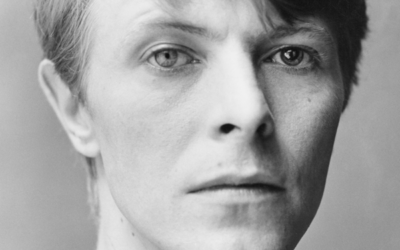 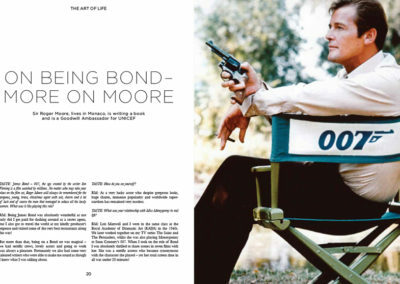 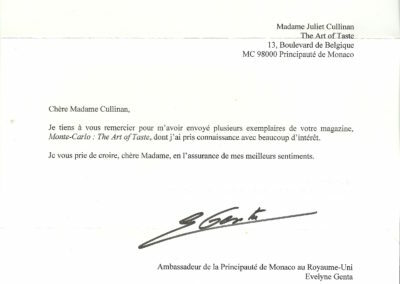 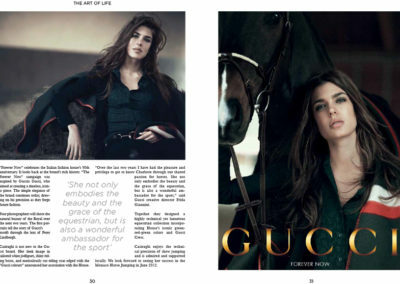 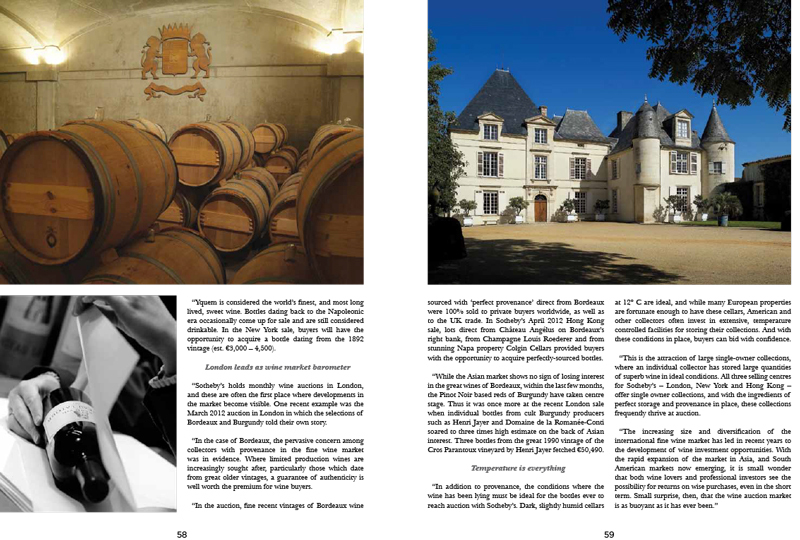 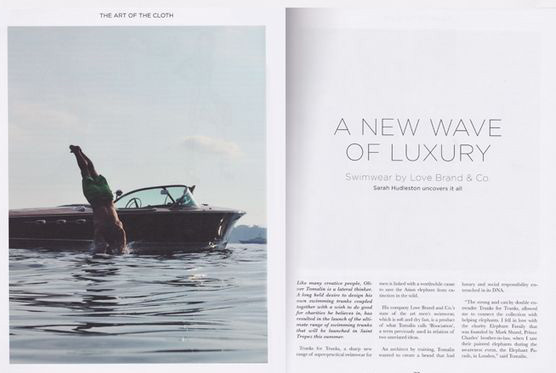 We glimpse the “New Face of Gucci”, Charlotte Casiraghi, meet 007, Sir Roger Moore, showcase Bordeaux wines , share secrets on fashion, men’s swimwear, perfume, antique jewellery, art, caviar, tea and restaurants in France. 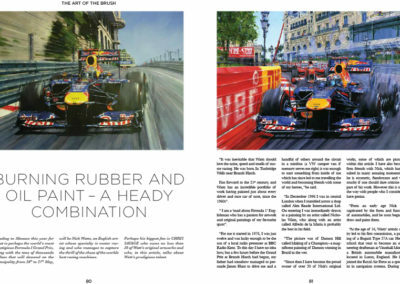 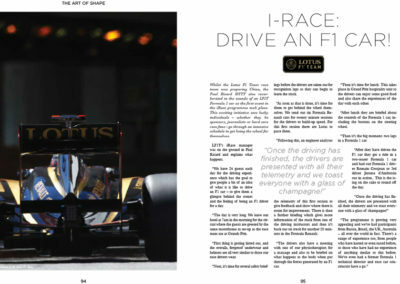 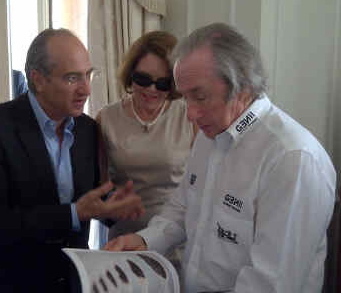 Our magazine launched at the Hôtel de Paris just prior to the Grand Prix. 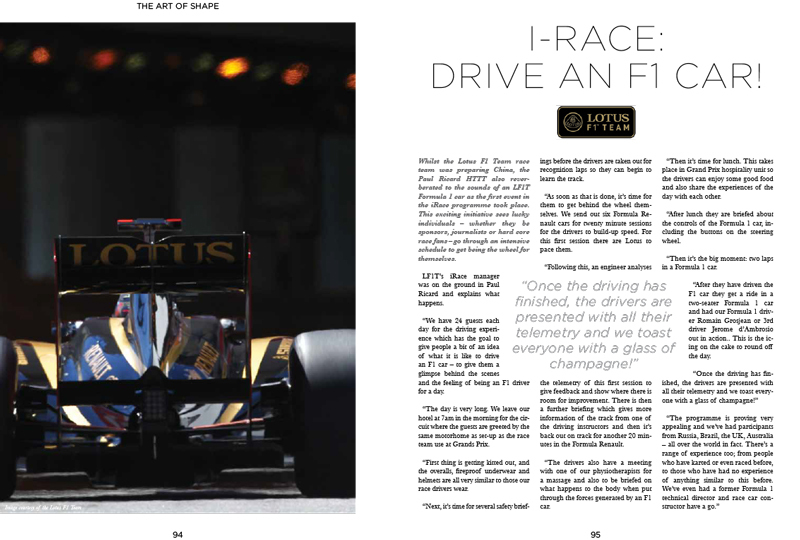 We were joined by Ambassadors, members of the Lotus team, press and friends who share our passion to promote Monaco. 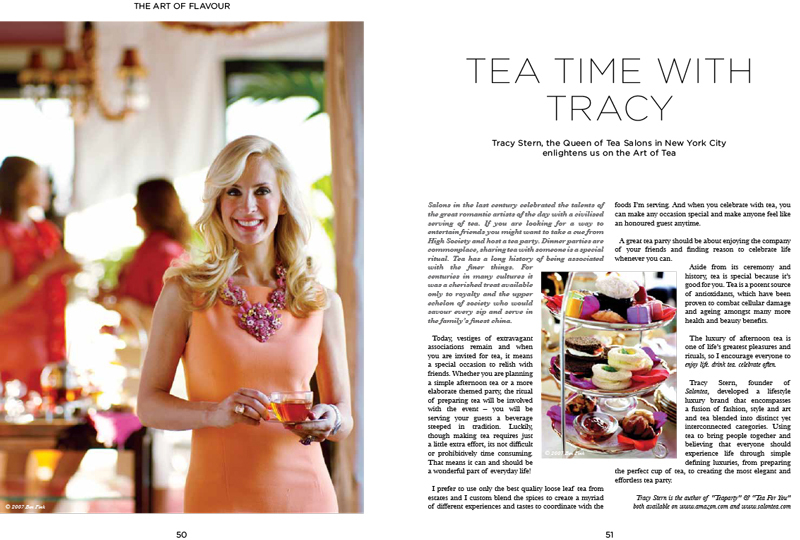 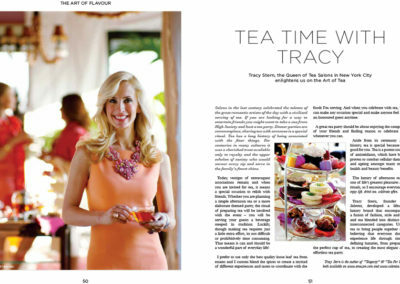 Tracy Stern, Founder of Salon Tea in New York celebrated “The Art of Taste” launch with a presentation of her unique range of teas. 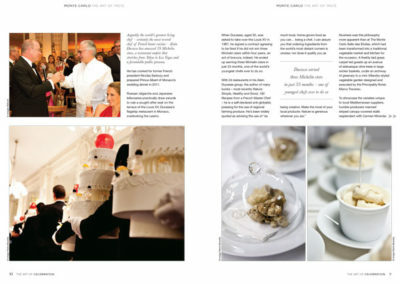 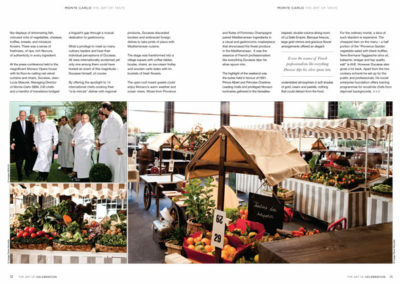 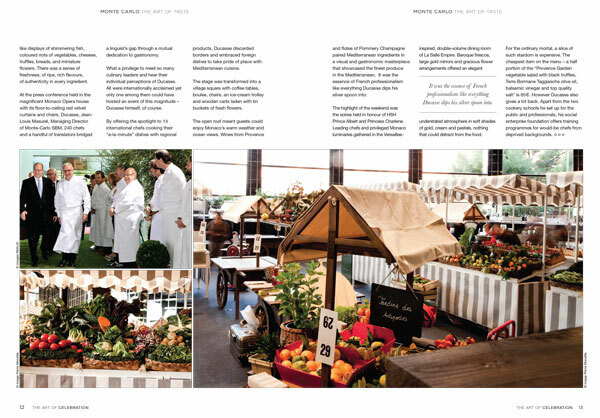 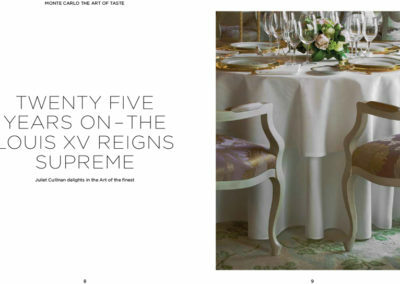 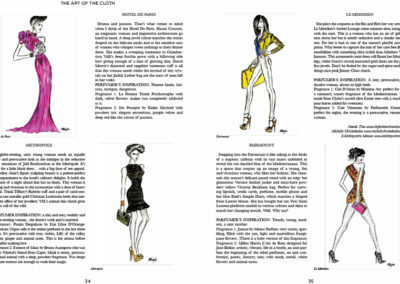 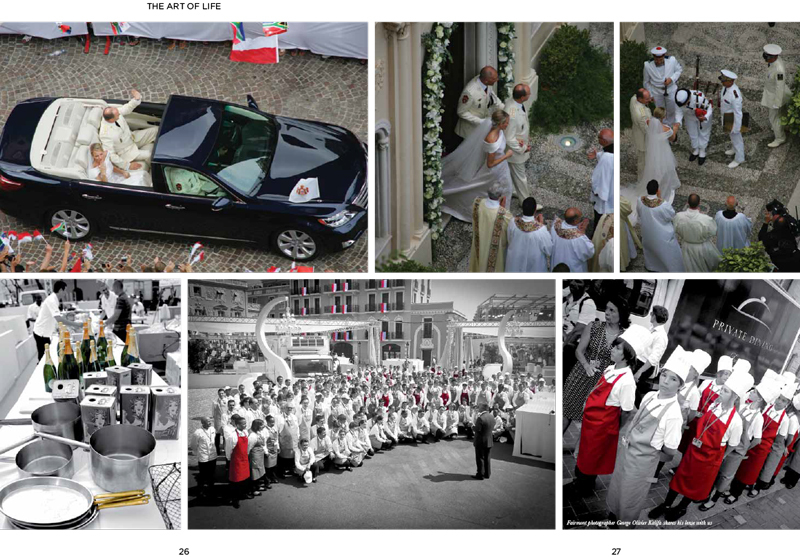 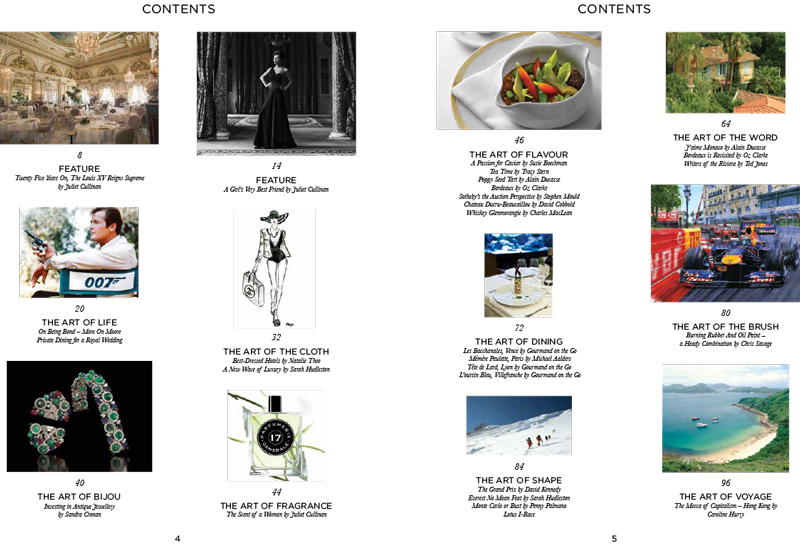 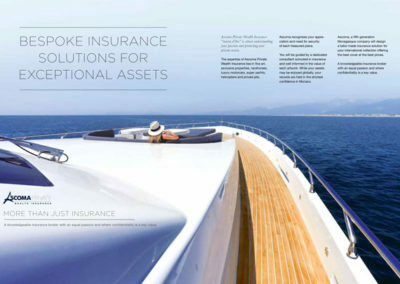 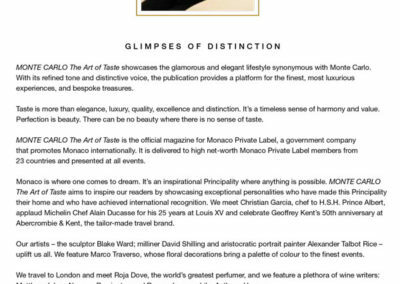 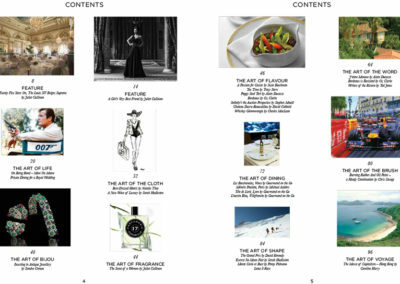 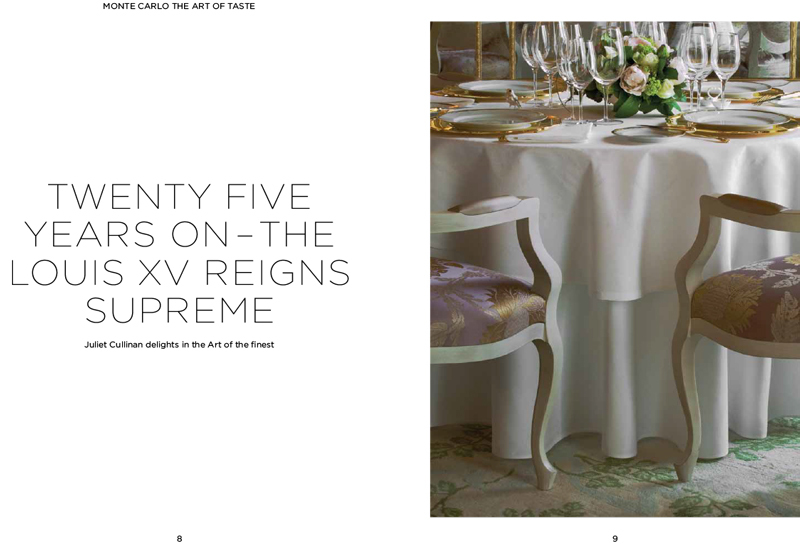 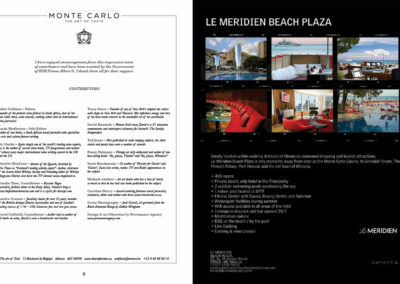 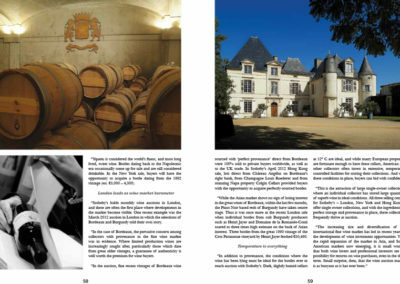 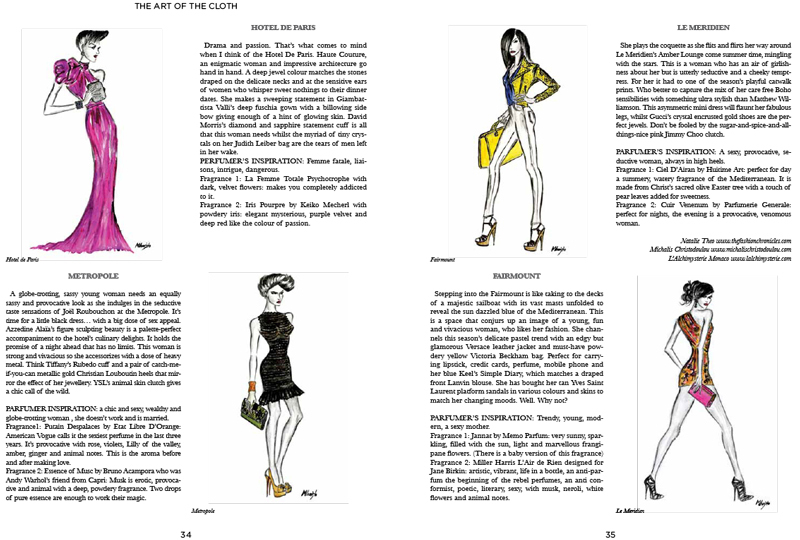 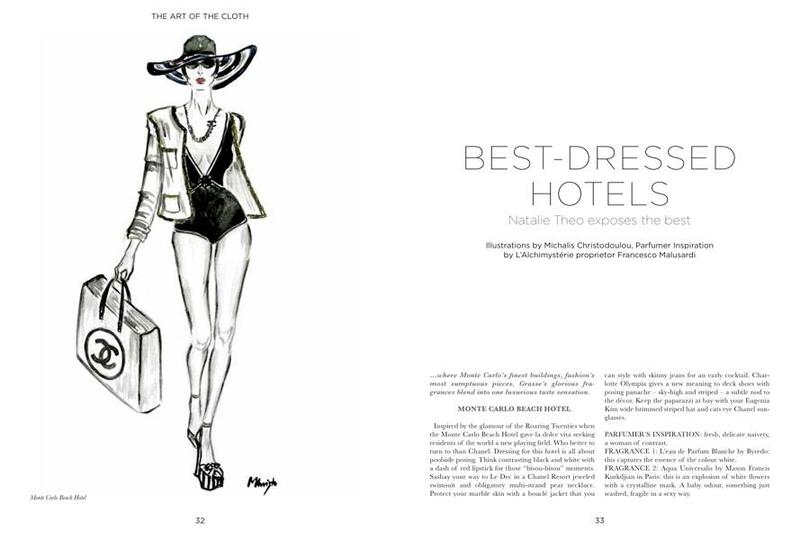 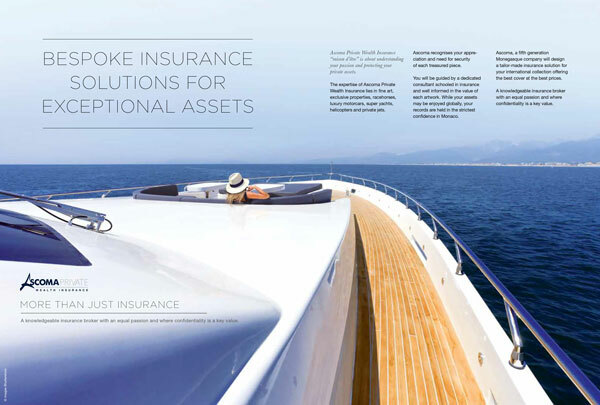 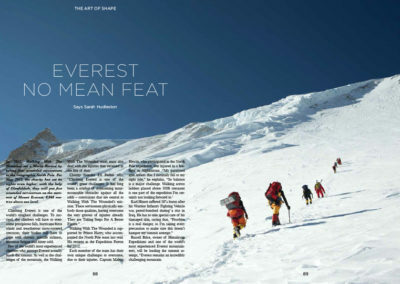 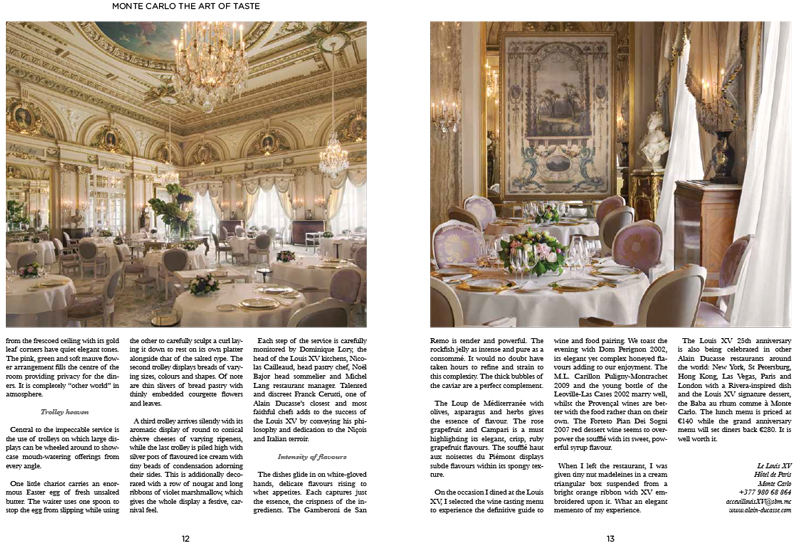 We aimed to present an elegant quarterly window on Monte Carlo, exploring its’ lifestyle, exhibitions and celebrities. 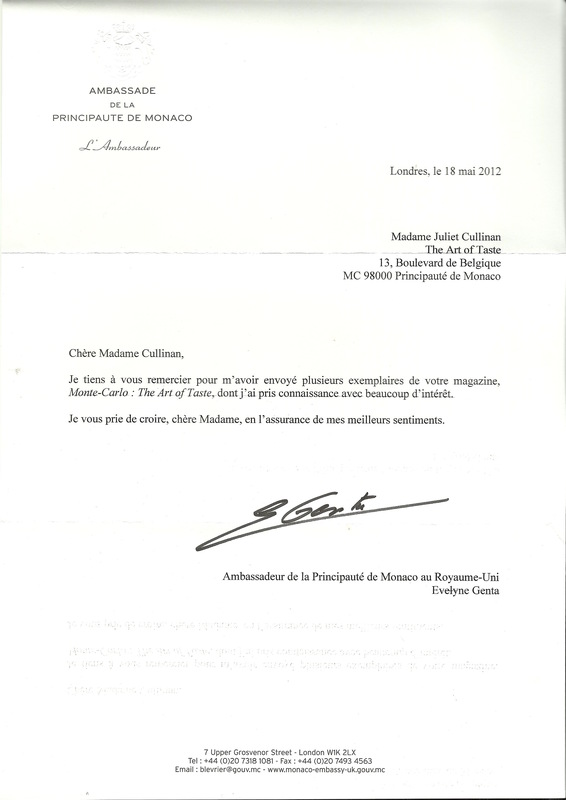 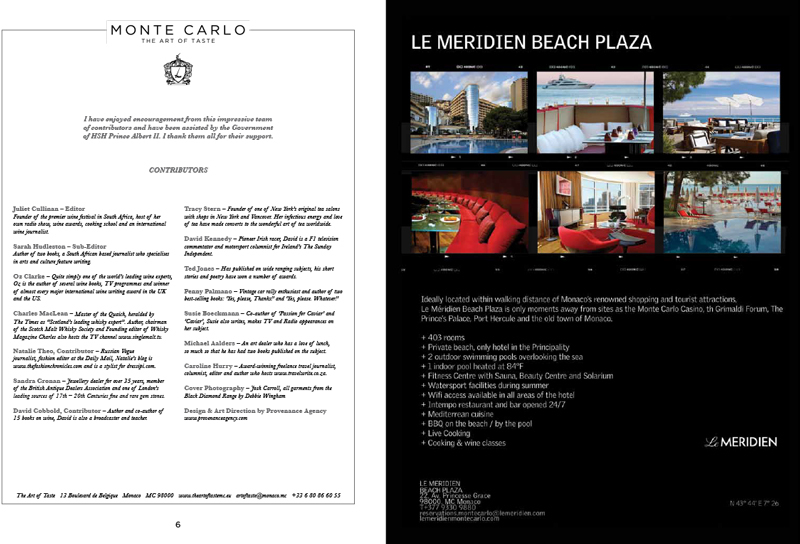 Monte Carlo is the ultimate destination of those who aspire to enjoying the finest and have the means of achieving it. 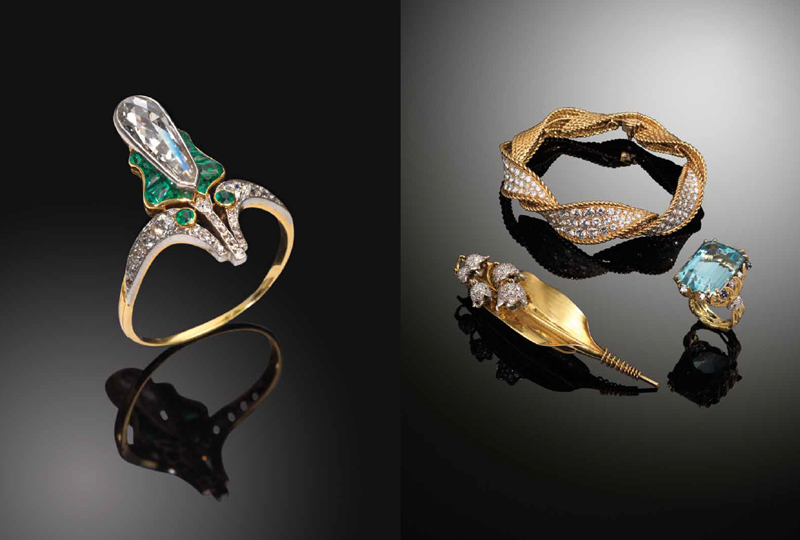 These glimpses of perfection are key to The Art of Taste. 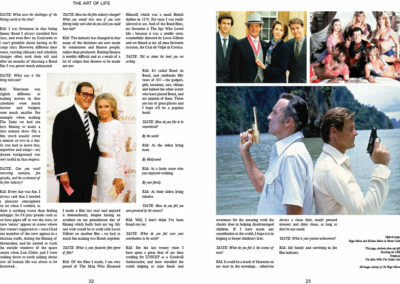 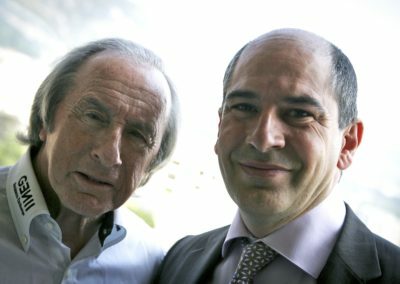 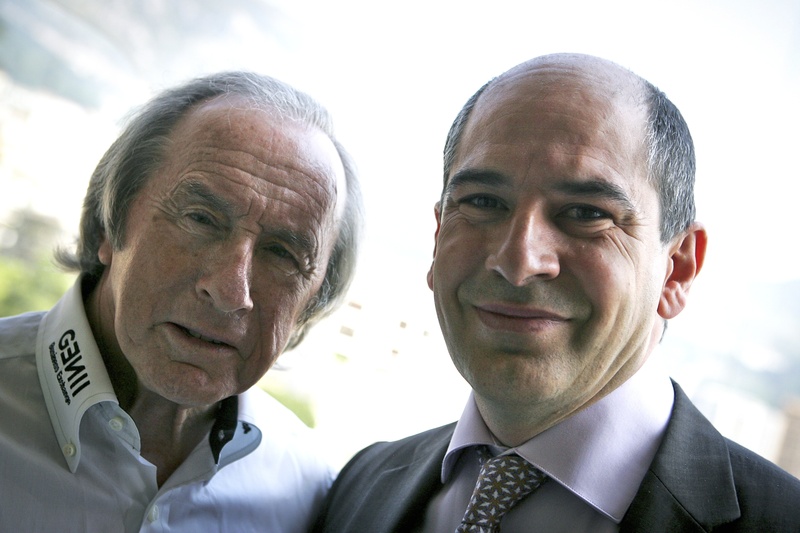 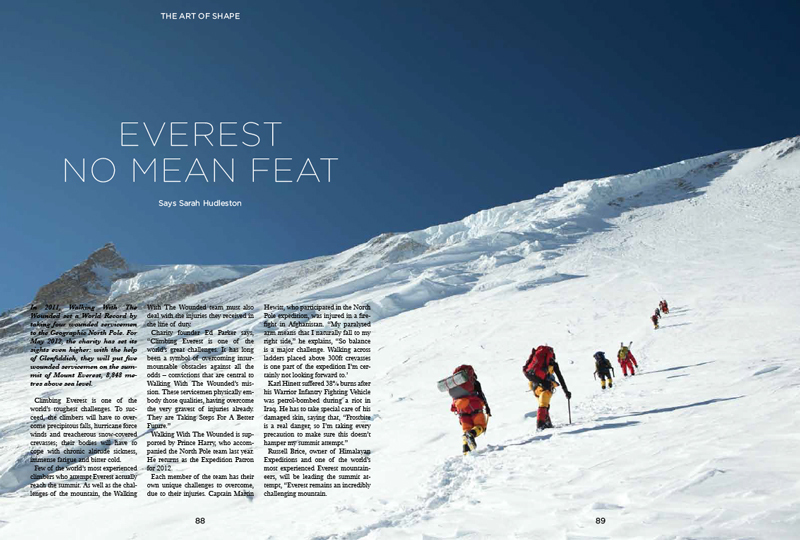 I hope that you will enjoy reading it as much as I have enjoyed presenting it to you.